Kensington Publishing Corporation, 9780758246660, 327pp. 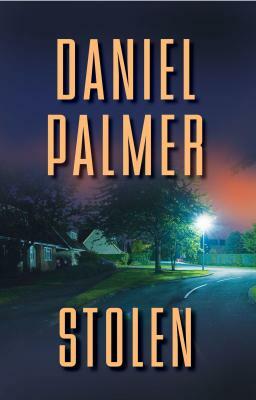 Palmer explores the timely subject of identity theft in a riveting and brilliantly plotted new novel. The future has never looked brighter for Boston couple John and Ruby. But Ruby receives a life-changing diagnosis, and their cut-rate insurance won't cover her treatment. Faced with a ticking clock, John makes a risky move.